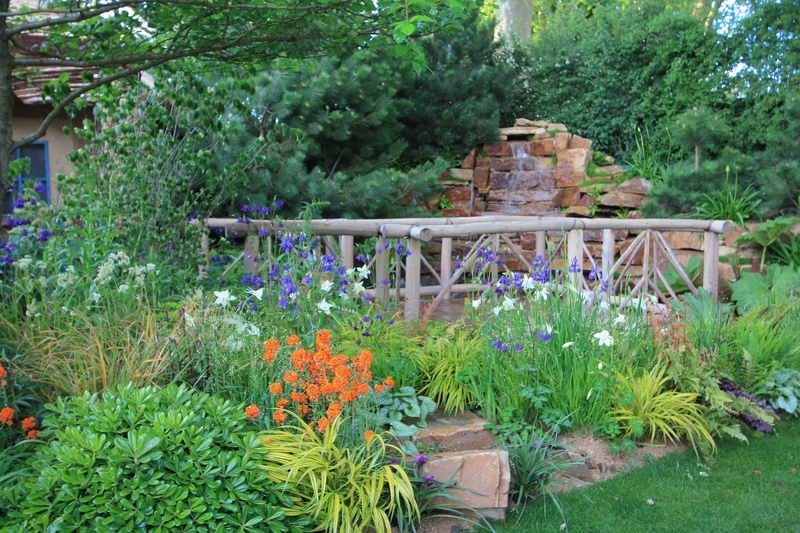 I feel for Matt Keightley, the garden designer who narrowly missed out on a Chelsea gold medal for two years running. 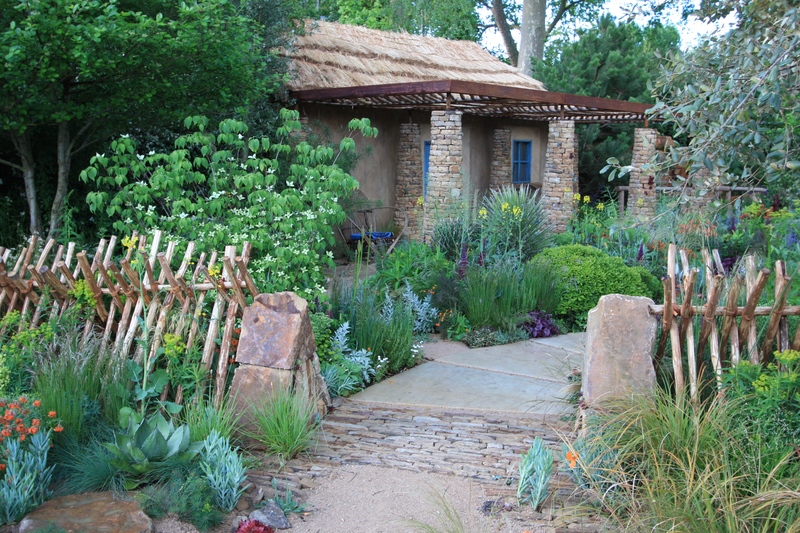 Last year his Hope on the Horizon garden failed to secure the judge’s top marks, but won outright with the public who voted it their ‘People’s Choice’. 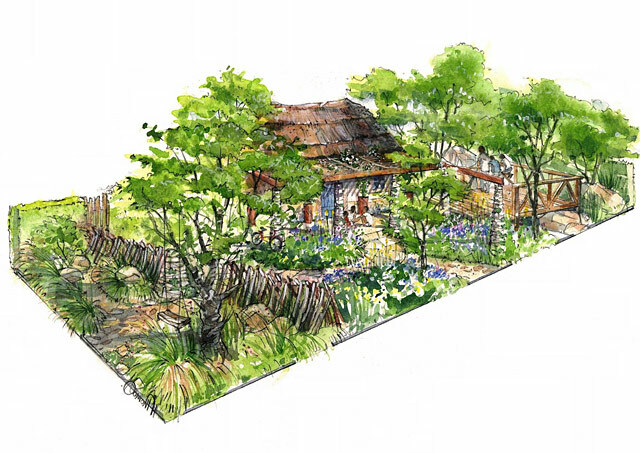 This time, Matt’s design for the Sentebale garden, entitled ‘Hope in Vulnerability’ garnered the same medal from the the judges and we have just learned that it too has been awarded ‘People’s Choice’. I think this says rather more for the opinion of the UK public than it does for that of the RHS judges. Matt’s showpiece for Sentebale, a charity co-founded by HRH Prince Harry, confirms that he is far from a one trick pony. A garden more different in tone and style it’s hard to imagine and personally I love it. In trying to capture the atmosphere of the rural landscape of Lesotho in Southern Africa, Matt has created a garden of great warmth and personality. 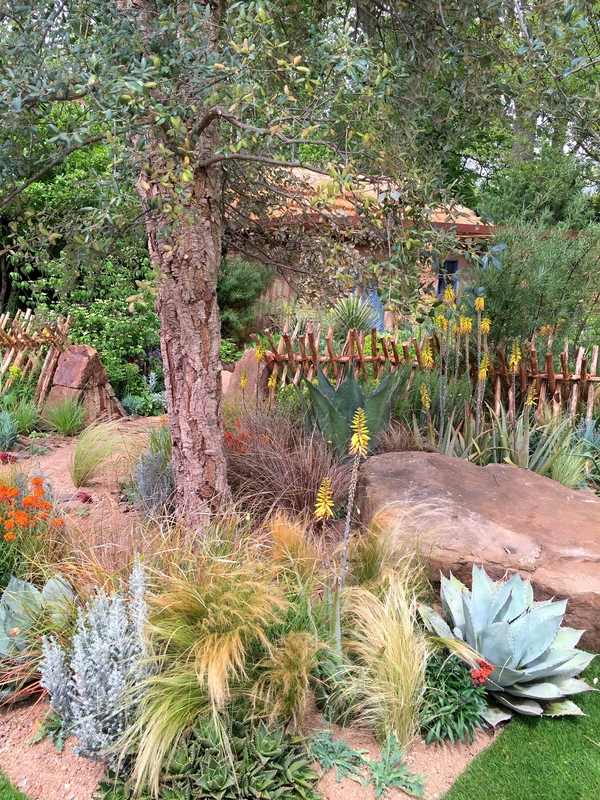 Prince Harry said parts of it are “exactly like Africa” and the garden radiates that dry, herbal heat that I have been lucky enough to experience on previous visits to the continent. 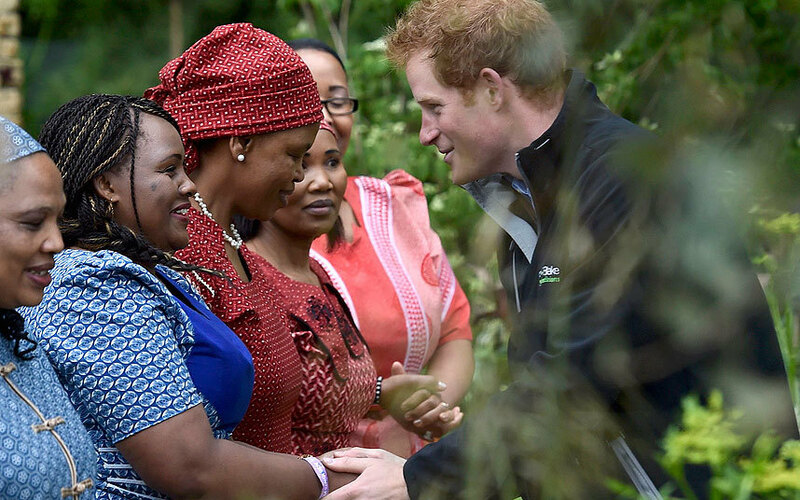 “I’m aware lots of people haven’t been to Africa, let alone Lesotho,” reflects Prince Harry: “This is our way of bringing a little bit of Lesotho to Chelsea”. It may well be that in striving for authenticity Matt sacrificed his chance of top marks. It’s been suggested that RHS judges frown on gardens that are overly themed, especially when this comes at the expense of excellent horticulture. 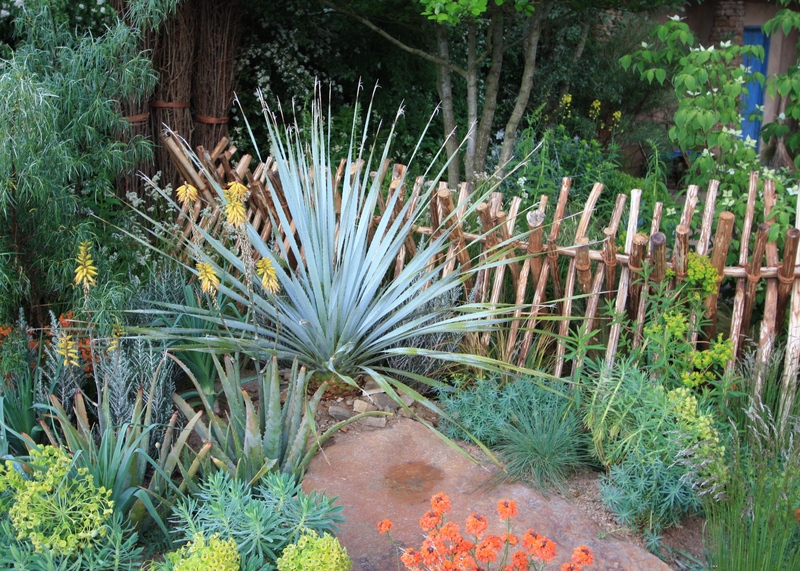 As an onlooker it’s hard to see what could have been done better in the Sentebale garden. The construction appears to have followed the original plans submitted to the RHS (a point on which some gardens have been picked up in the past) and the production values are high. 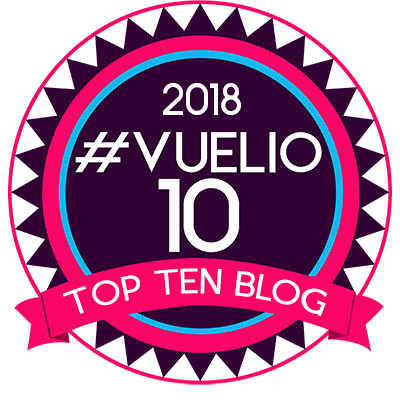 The idea is original and there are many facets to the scheme, beginning at a dry, sunny threshold and continuing into a colourful garden compound, before arriving in a cool shaded area with expansive waterfall and pool. Perhaps it’s here that the garden loses something of its pace and perfection (I spied a clump of agapanthus not quite in bloom), but all gardens need a quieter spot in which to reflect. There are varied vistas into the garden from multiple viewpoints, a detail on which some other garden this year failed miserably. I am always underwhelmed by the show gardens that can be taken in with one glance (for example the Royal Bank of Canada garden), or which have to be appreciated through a heavy haze of foliage (sponsor M&G Investment’s garden). 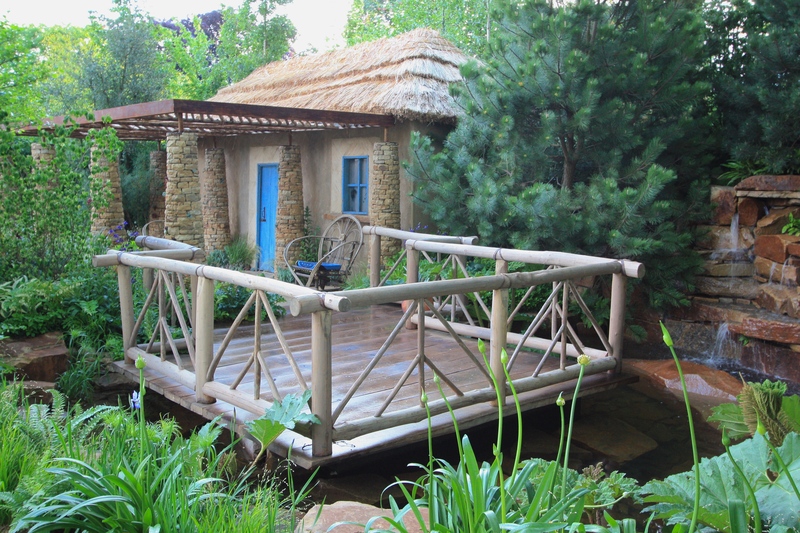 My knowledge of the flora of Lesotho is too limited to judge the appropriateness of Matt’s planting, but then this is a show garden and some creative license is surely to be granted? Whichever way the People’s Choice vote had gone, Matt had made a certain member of the Royal Family very happy. Prince Harry remarked that the garden was “fantastic” and “everything I could have wished for” before cheerfully guiding the Queen around the site on Monday. She smiled proudly, no doubt happy for once to see her grandson grabbing the headlines for all the right reasons. Matt Keightley strikes me as the kind of chap who will view this year’s result as a stepping stone towards a future gold medal and a place in Chelsea’s Hall of Fame. In ‘Hope in Vulnerability’ he successfully transports us to a little known country in Southern Africa whilst highlighting the work of a remarkable charity supporting disadvantaged children. This is no mean feat, especially during a cold, blustery week in May. The public have spoken, and as any good retailer knows, the customer is always right. Just to let you know that this link isn’t working. I’ve found the article, but you might want to fix up for others? I believe it’s Erysimum ‘Apricot Twist’ – definitely a wallflower of some kind. Not sure what happened with the link. I was in a hurry so probably did something wrong! Glad you found the post and look forward to reading yours. Have a lovely weekend. Thanks for letting me know. I wish I knew how to fix such things! Way beyond me. Glad you found it in the end and hopefully the same won’t happen again.